Here are my Fashion Picks from the Alexander Wang Show. I love his edgy and dark style. 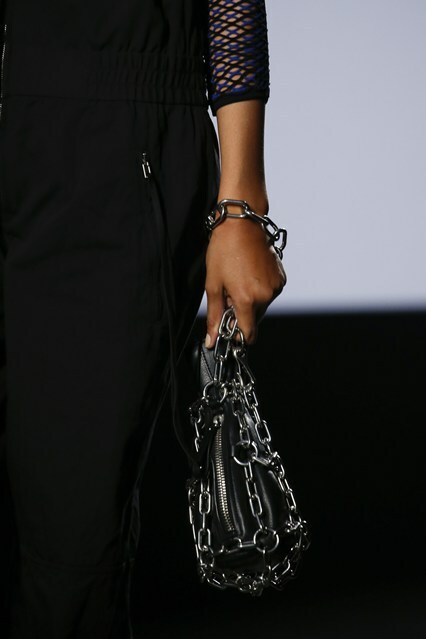 You can find the collection on http://www.vogue.co.uk/fashion/spring-summer-2016/ready-to-wear/alexander-wang, where I also got the pictures. Amazing selection! Love the 1st one! I like this collection!! Rock time! Very fun and great collection! Like the edgy-ness of it. I love him. Great post!